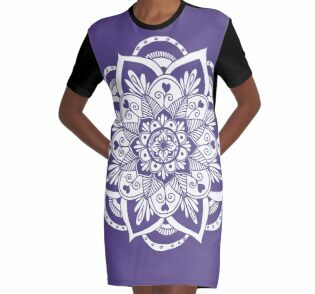 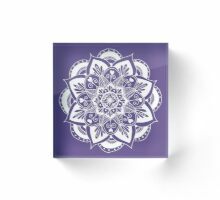 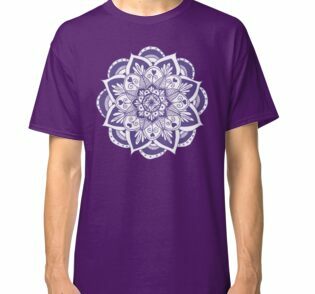 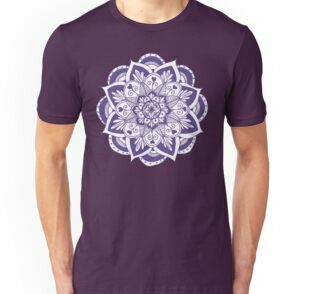 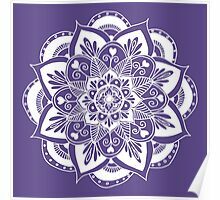 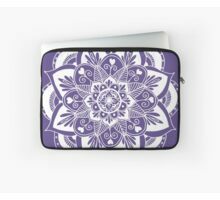 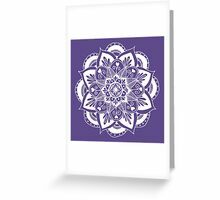 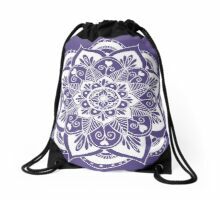 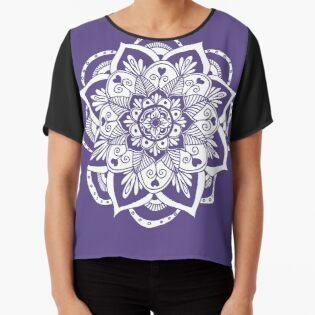 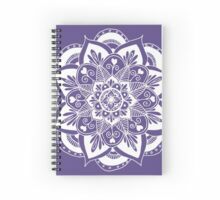 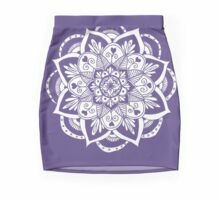 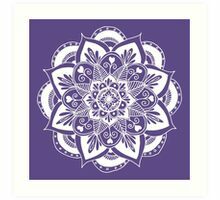 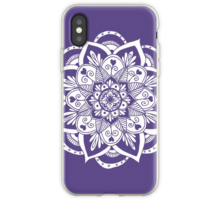 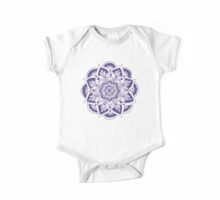 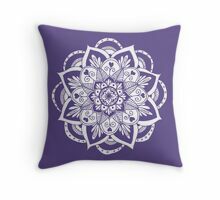 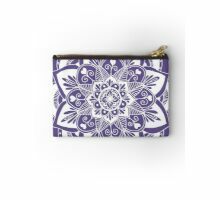 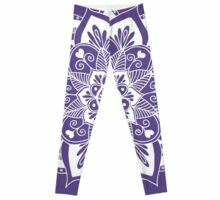 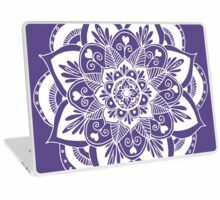 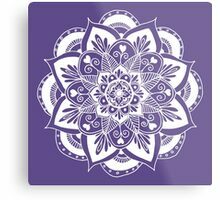 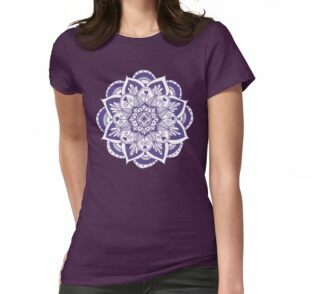 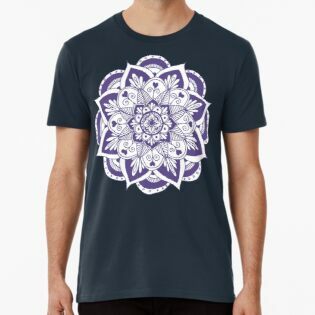 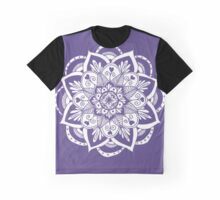 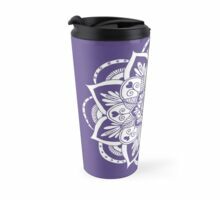 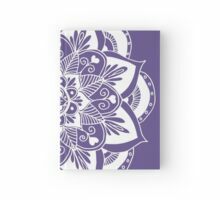 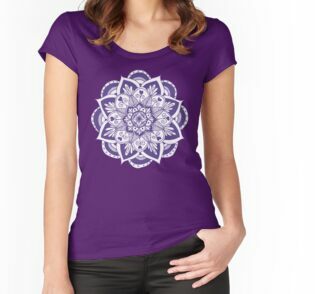 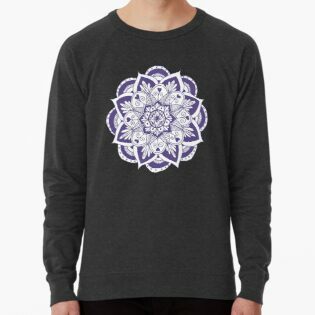 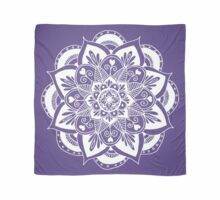 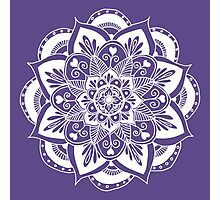 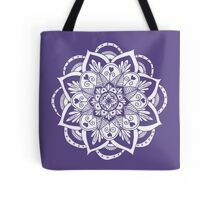 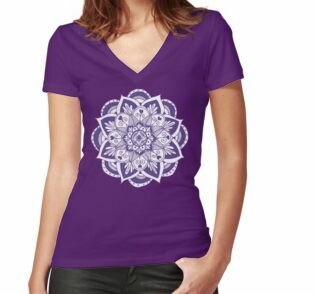 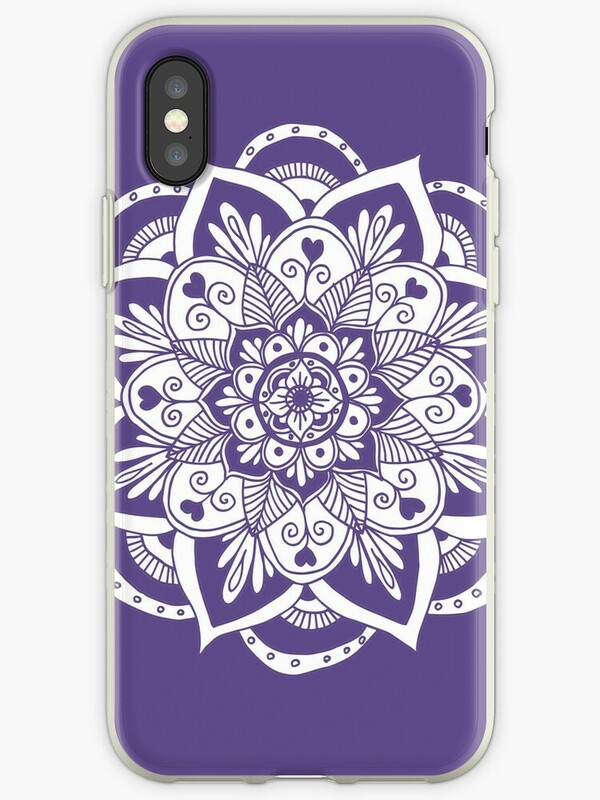 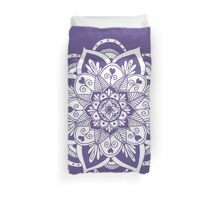 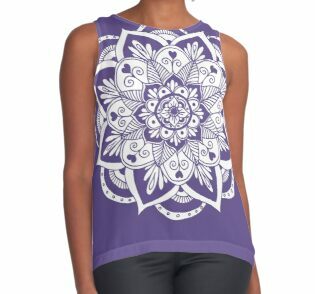 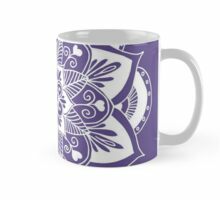 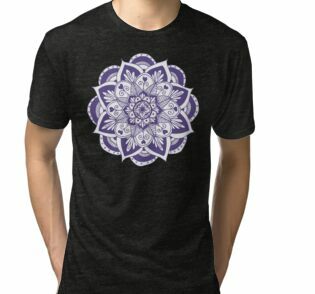 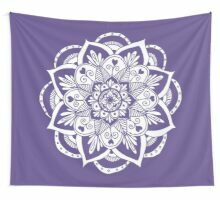 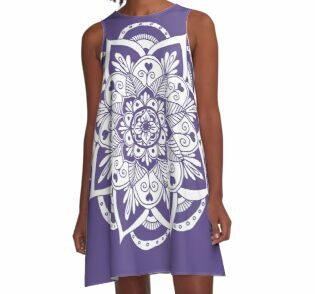 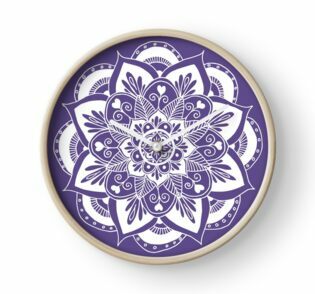 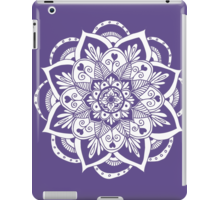 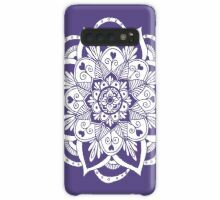 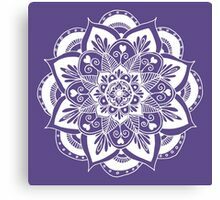 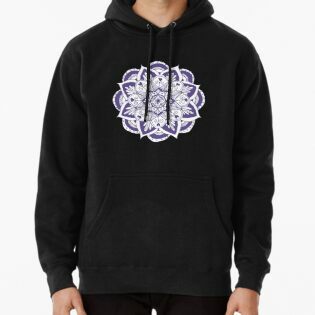 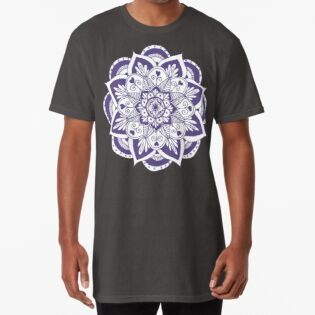 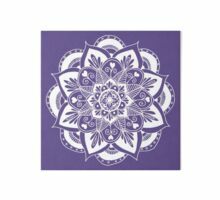 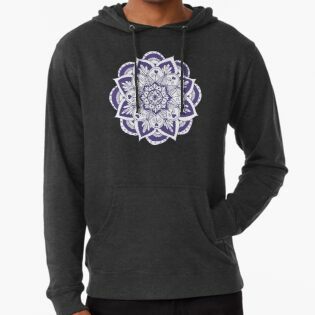 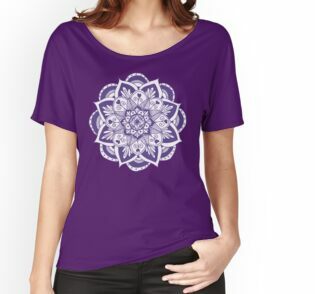 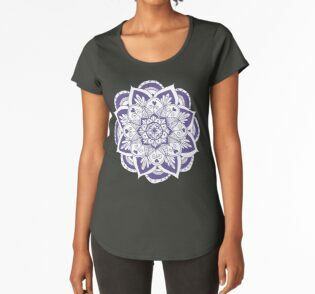 A hand drawn flower mandala in white and ultraviolet. 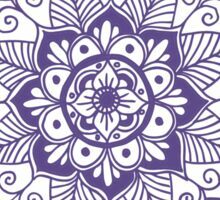 Gorgeous design and color palette. 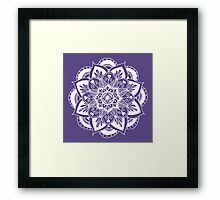 That’s a lovely mandala Julie!